Forty years ago, a teacher at a Catholic elementary school invited the faculty members and their husbands and wives to a Christmas party in her home. It was an opportunity to socialize, to have fun together. The women wore their long dresses, and the men wore suits. Everyone was excited to attend. Since these faculty members worked together every day, they were at ease with each other. As each couple arrived, the hostess and guests greeted them. The house was filled with chatter and laughter. When all guests had arrived, the hostess announced that she had a surprise for them. She had enlisted the services of a palm reader, who would tell their futures. Each person would meet individually with the palm reader in a separate room. The palm reader would examine the individual’s hand life lines, love lines, and give a reading. It was simply a party game. What could go wrong? Everyone was having a good time until Marie came out of her meeting with the palm reader. Marie’s face was ashen. She walked directly to her husband and whispered something to him. The room became unnaturally quiet. It was as if all of the air had gone out of a balloon. Apparently, Marie had received bad news, very bad news. The palm reader had told Marie that she had lupus, a fatal illness. How would a palm reader know that? And what is lupus? A National Resource Center on Lupus article at https://www.lupus.org/resources states that lupus was identified in the classical period (1230—1856). 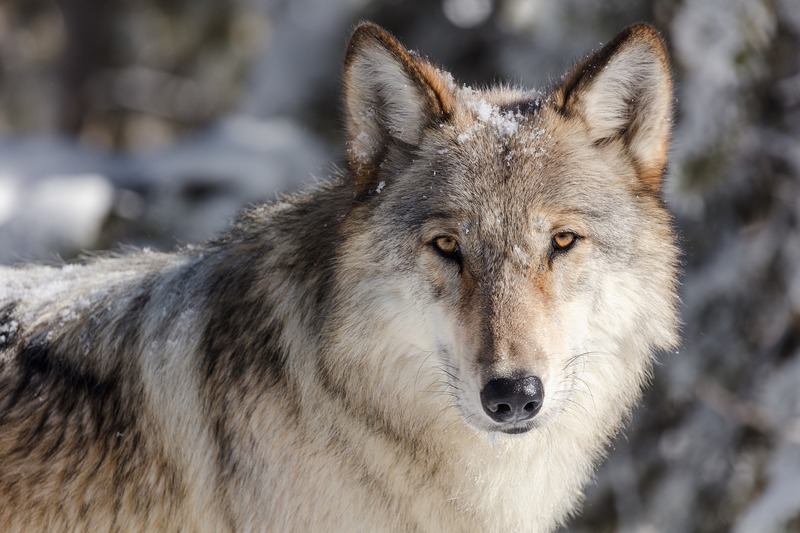 The word lupus (Latin for “wolf”) is attributed to the thirteenth century physician Rogerius who used it to describe the erosive facial lesions which were reminiscent of a wolf’s bite. If you have a family member who suffers from lupus and needs private duty nursing, call American Home Health at (630) 236-3501. The agency can provide round-the-clock nursing care by Registered Nurses (RNs), Licensed Practical Nurses (LPNs), and Certified Nursing Assistants (CNAs). Our service area covers fifteen counties in Northern Illinois including Cook, Lake, McHenry, Boone, Winnebago, Ogle, Lee, DeKalb, DuPage, Kane, Kendall, LaSalle, Grundy, Will, and Kankakee. American Home Health is licensed by the State of Illinois and accredited by the Joint Commission. For further information, go to www.ahhc-1.com, or call (630) 236-3501.